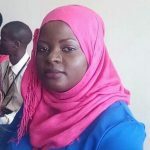 The Minister of State for Children and Youth Affairs Florence Nakiwala Kiyinji has advised Uganda film producers to incorporate African culture and themes in their movies if they want to excel internationally. 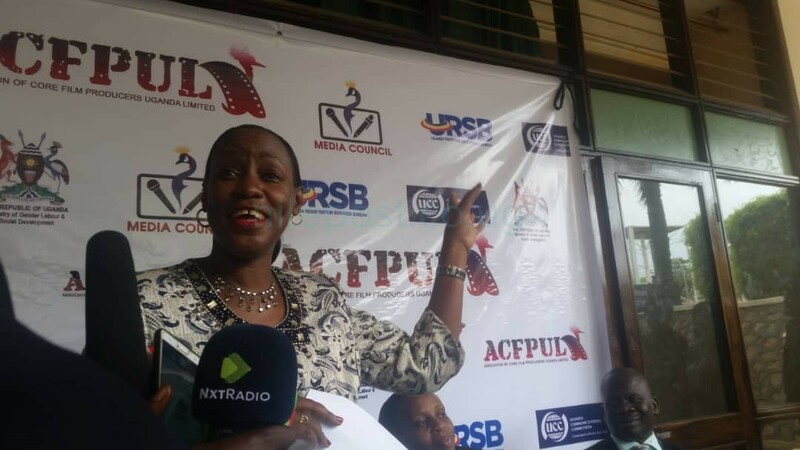 Nakiwala made the remarks during the launch of the Association of Core Film Producers Uganda Limited (ACFPUL). The association intends to promote and sell Ugandan films in the country and abroad. The minister also warned pirates who illegally sell Ugandan movies that the law will soon catch up with them. Nakiwala reminded them that by pirating Ugandan movies, they were infringing on the copyrights of the producers. The president of this association Tonny Kayanja Lutakome urged government to invest more resources in fighting pirates because it affects their ability to earn and produce more movies. 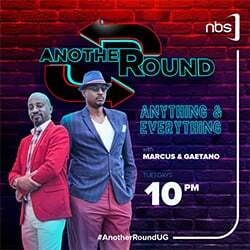 This association has been established to become a one stop center in Kampala where all people who would like to buy Ugandan movies can buy them. 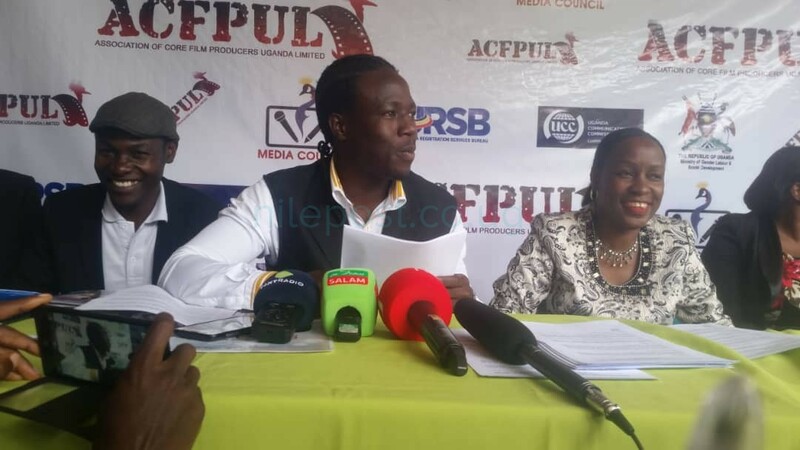 ACFPUL also intends to create an online market for Ugandan movies. ACFPUL’s first movies Obuwangwa mu Tagali and Single Room will be released on DVD on December 03, 2018.